The Friends of the Sunnyvale Library is a group of volunteers in Northern California dedicated to supporting the Sunnyvale Public Library. We believe that the library is very important to our community, and we help by raising money through book sales, memberships, and book donations. 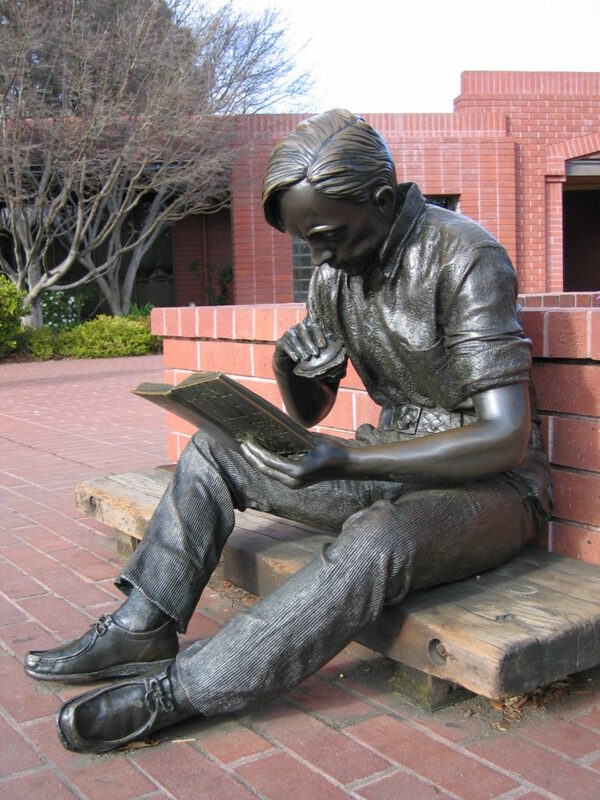 The Friends of the Sunnyvale Public Library was formed on June 9th, 1965, by a small group of dedicated community volunteers here in Northern California. Their goal was to be of service to the Sunnyvale Library and to raise money by holding book sales. Many decades later, the Friends is still a small group of dedicated volunteers, with the same goals, who still hold book sales to raise money for the library. The scale of operations, however, has increased substantially!